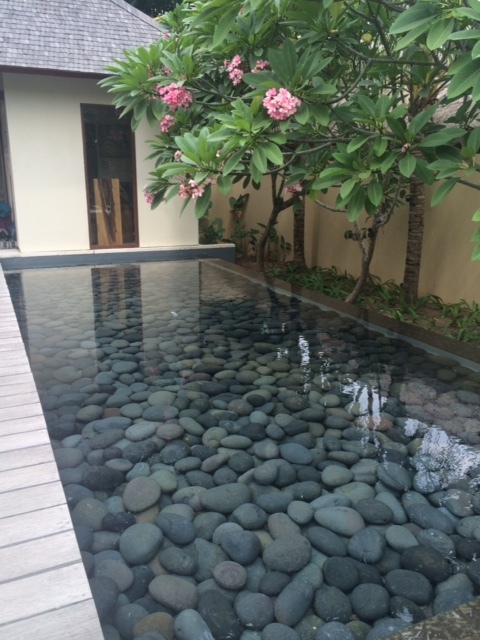 Spa treatments in Lombok – from cheap and cheerful to private delights! Whenever we travel to Asia one of the delights that we always look forward to is getting regular massages, foot massages, sometimes facials and manicures and pedicures. They are so cheap in comparison to home that it is so easy to indulge every day on holiday in one of them. Lombok is certainly no exception and there are plenty of spa options to chose from. Since our last visit there 7 years ago there has been a vast improvement in the number of services, cafes, restaurants and spas in Senggigi to keep you amused and happy for the duration of your stay. It is still a quiet place to stay and by no means does it have any real hustle and bustle like you get in all areas of Bali these days. The shopping is limited to handicrafts, sarongs and Bintang singlets and shorts and not really much else which means that after a morning by the pool and a great lunch of local food your mind turns to what spa treatment you will have and which place will you go to. There are pricing considerations of course and also to go along with that for me is when I have a massage I want to have a male to do the massage. I find the pressure that they use is usually much better than some of the women masseuses that I have experienced in these settings. In Lombok at present there are only 2 options for male massages ( and this is not the happy ending sort but a really good massage). 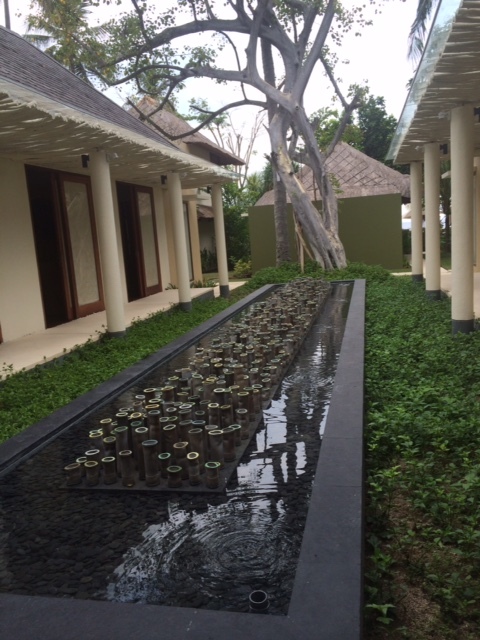 Number one is the on the street spa Lemongrass and then there is the high end Qunci Villas. On this trip I did two separate trips to Qunci for two different spa treatments and then the rest of the time went to Lemongrass for feet massages, body massages and pedicures. Of course the other difference is in the pricing between a 5 star establishment and a local spa on the street front. At Qunci most treatments begin at US$40 and go up from there, although they have a fantastic ‘jet lag’ package that is offered from 8 am til 11 am that is half price and goes for 90 minutes. This treatment was my favourite whilst I was in Lombok and really set the scene for the rest of the day. It began with a full body steam where you sit on a chair and are encompassed in a steam container and your pores open and you are ready for what is to follow. You then move to the massage table and you have a back scrub that is followed by a full body massage and then the treatment is completed with a facial. Each part of the treatment is done amazingly and the setting is peaceful, tranquil and you are treated from the minute you walk in like a special guest. You are served a lemongrass water on arrival and then at the end of the treatment you receive a beautiful warm ginger tea. This was really a delightful experience! This was the second time we went and the first time I went for a 1 hour full body aroma therapy massage that involved a firm, strong full body massage as well as a feet bath at the beginning of the treatment. For the best 5 star treatment you cannot go past Qunci and both the men and women who are doing the treatments are all very professional, well mannered and pleasant to deal with. This is a real delight and a highlight of our trip. 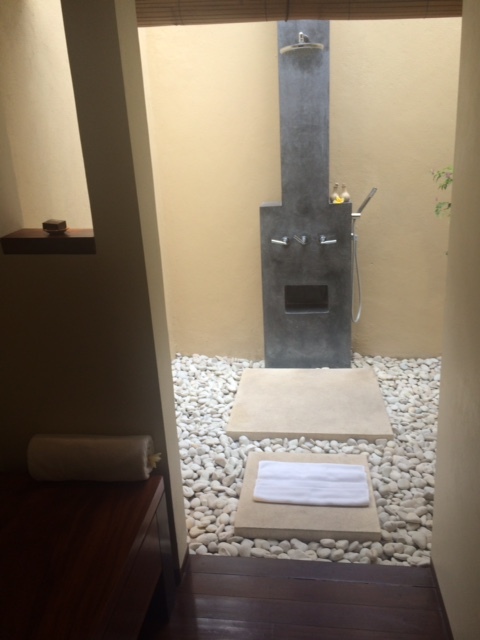 The outdoor shower and wash area in the treatment room! At the other end of the spectrum is Lemongrass Spa which offers a 1 hour massage for $8 and other treatments begin at $4. Foot massages are done really well and the pedicure was done quickly and they did a great job with it…these are great cheap services and you do feel pampered at the end. I also had about 5 sixty minute massages at Lemongrass and compared to the Qunci experience this was a whole different ball game! Lemongrass spa has guys who do massage and they do do a really good massage. I suppose when all you are paying is $8 you should not really expect too much. You are lead upstairs to one large room where each massage table is separated only by curtains and they are very close together, so they can fit as many people in as possible in the space…this made getting undressed and onto the table a bit of a challenge but once that was achieved the massage was firm and each time I drifted off to sleep and woke up feeling refreshed and less tense than when I started. The only downside on one occasion when Trevor and I went and had massages there together was all the female workers of the spa coming past to look in the curtains at the guys getting massages from the male masseurs and giggling which was not very relaxing or professional. But really for the price this was a great daily option and the other things that they offer were as I said before really cheap and were all done well. I am not sure if I would have a body scrub or facial in this environment because these sorts of treatments are better handled when you are in an individual room and you can get up to shower when you need to without all of the people around. 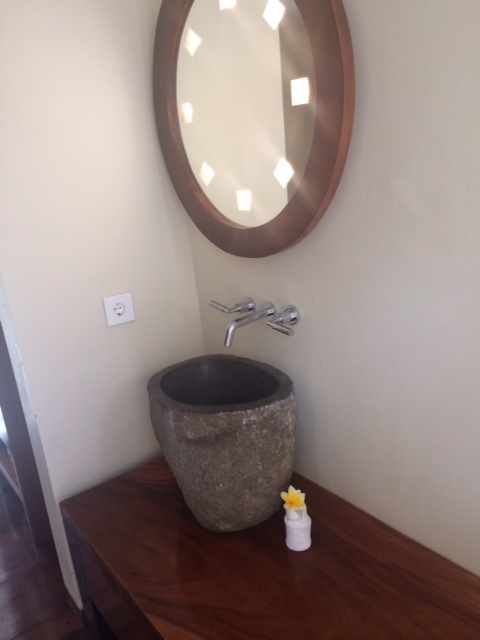 There is lots of room to move in Lombok in terms of spa treatment and with more resorts coming on line soon there will be lots more options and plenty more choices in terms of treatments and where you get them done. 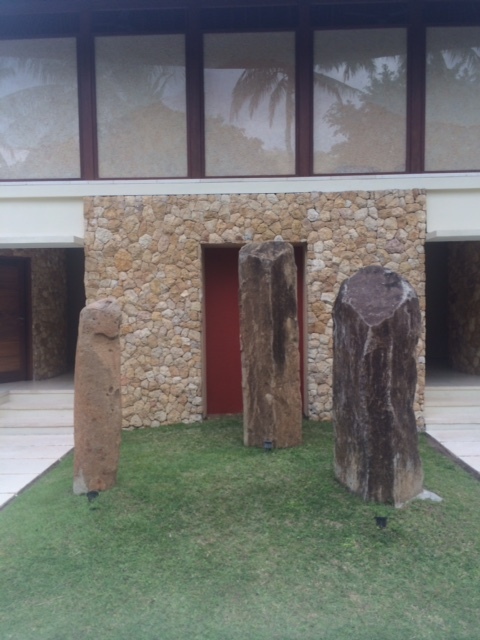 For me and my travelling companions both options were great for different reasons but personally the pampering, tranquillity and the level of service at Qunci Villas was equal to anything I have had anywhere else on my travels overseas, if not better. one is getting more from this site, and your views are fastidious designed for new users.